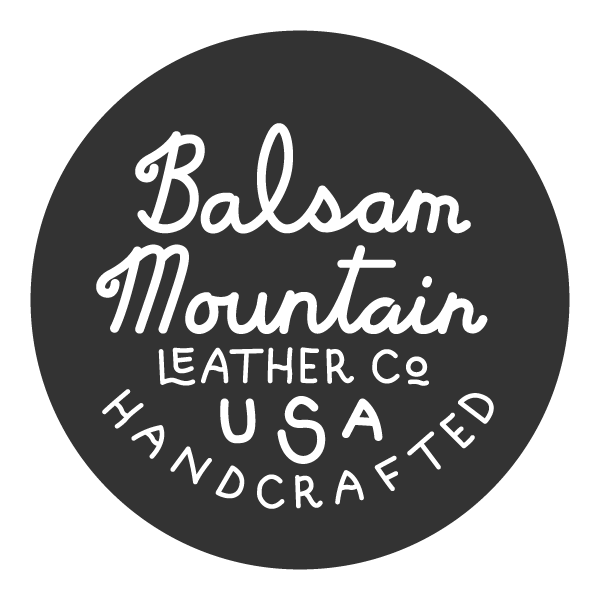 Stream | Balsam Mountain Leather Co. Informed by leather mail carrier bags. Made with full-grain Horween Chromexcel leather, brass hardware and hand-hammered copper rivets. Built to withstand years of wear.